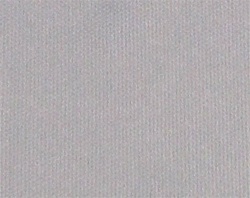 This light grey open weave grill cloth is almost 100% acoustically transparent. It is 67 inches wide and is sold by the linear yard (36 inches). The covering on one of the rear speakers in my car began disintegrating, so I ordered this fabric to build covers for the rear speakers. I used a plastic grill stabilizer underneath the light grey speaker grill cloth to provide some body for the cloth. The speaker grill cloth worked fine and I now have attractive rear speaker covers. I ordered a couple of samples and decided on a color had hadn't previously sampled. The speaker fabric was delivered within a couple of days and looks fantastic! I definitely recommend speakerworks, and also suggest ordering samples. Great product to work with. Sounds great! Looks great! 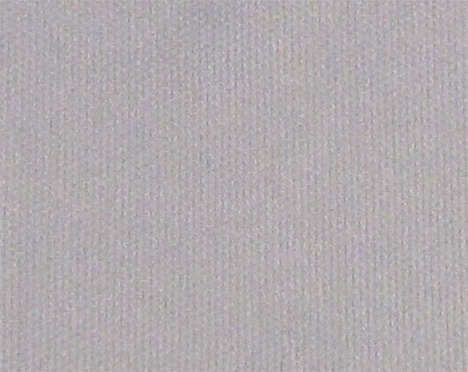 Nice, light grey that i expected for a special project. Hi, Thank you for the speaker cloth. I installed a piece on a cabinet door in my living room which is in front of the sub woofer. The only thing I wished is that it was a light grey rather than the dark gray that was shipped.